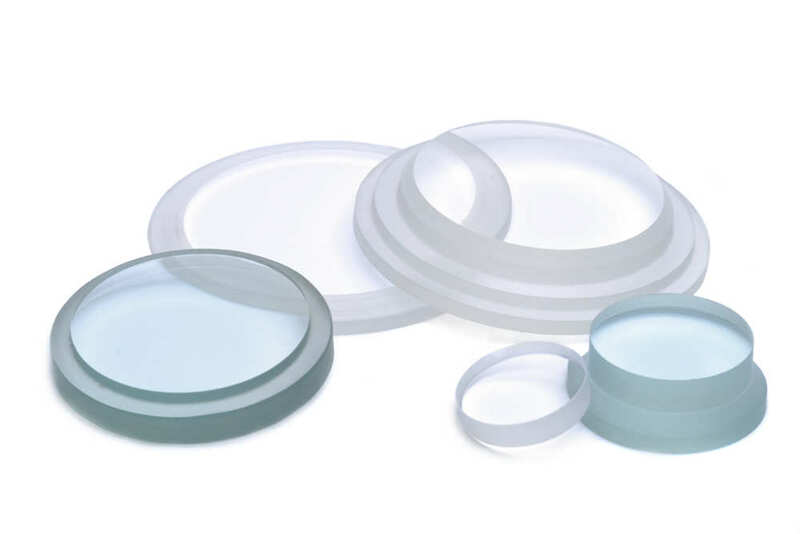 Spectraglass has for many years supplied precision glass to the Railways (steam boiler gauge glasses) and Mining industries (glass used in the Davy safety lamp) respectively. More recently we have become increasingly active in supplying high quality glass for marine applications, for use both above and below water. Our glass is used in various forms of deck lighting. These lighting assemblies are designed and built to withstand the extremes of harsh weather conditions. The quality of glass supplied must therefore reflect the critical nature of the application. These lights must be capable of withstanding harsh environmental conditions. 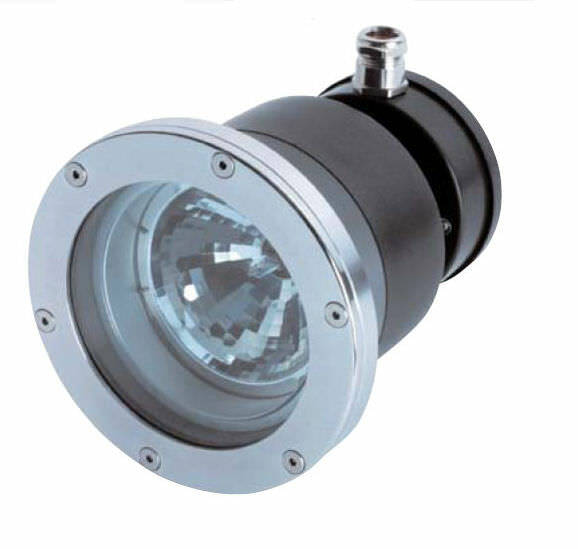 In addition, an underwater lighting assembly must be capable of withstanding the ambient pressure which will vary according to the intended application. The manufacturing tolerance for such lights is critical to the overall integrity of these products. 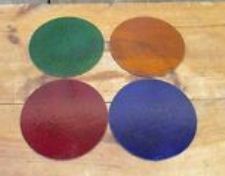 Coloured glass is often specified for navigation lights. The high intensity bulbs used in such lights, combined with exposure to harsh weather conditions, means that the glass component is again important to the overall reliability of lighting assembly.